On 20th June 1941 the last day of peace, the NKAP (the Ministry for Aeronautical Industry of the USSR) published an order to repaint all aircraft with a new standard camouflage within one month. Existing aircraft with uniform green upper surfaces had to added matt black. 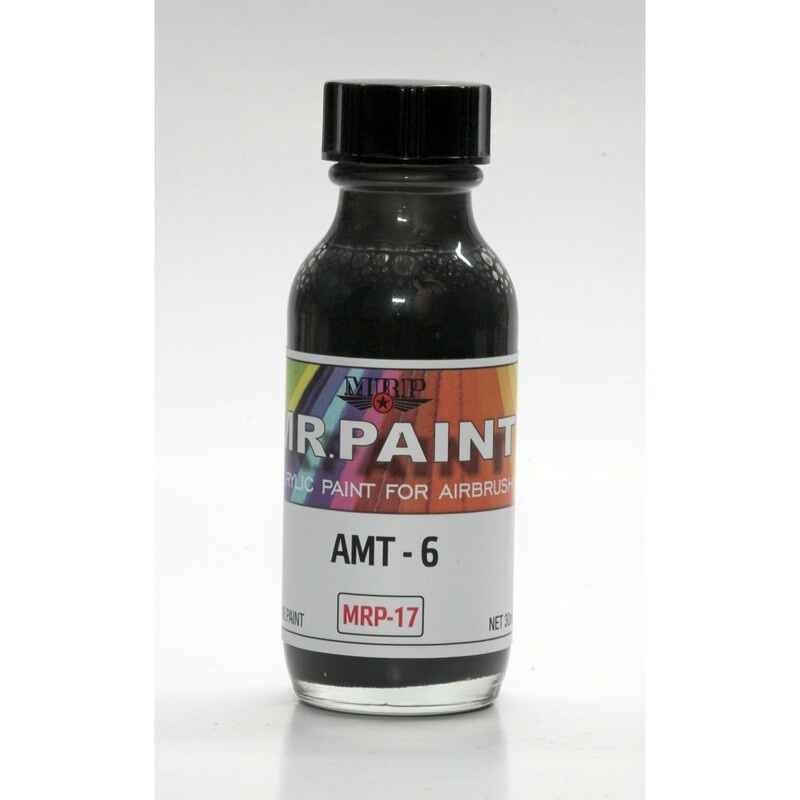 (A-26m oil paint for metal planes, and AMT-6 nitrocellulose lacquer for mixed construction planes). This is AMT-6. Its reminds me of Tyre Black.